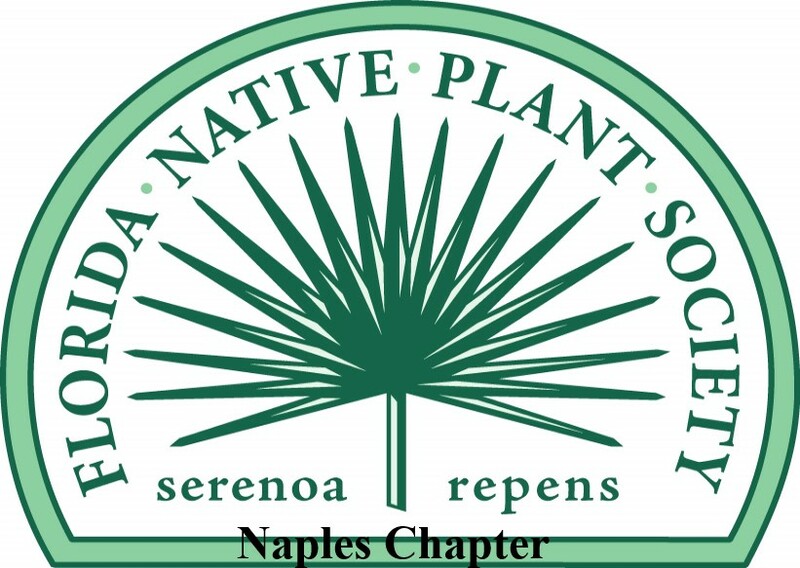 General Landscape Uses: Specimen or accent tree in residential and commercial landscapes. Also buffer plantings. 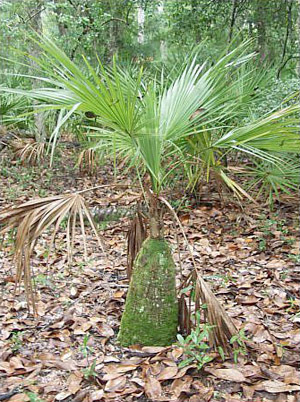 Ecological Restoration Notes: This is one of the most ubiquitous native plants in South Florida terrestrial ecosystems. Availability: Widely cultivated and also heavily collected from the wild. 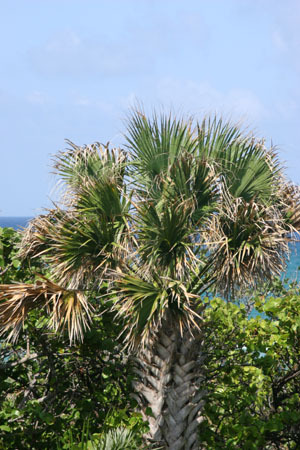 Description: Medium to large tree or medium to large shrub with a straight trunk and a tight, rounded crown. 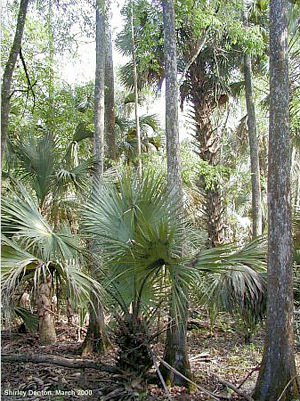 Trunks unbranched, 8-18 inches in diameter, usually nearly straight but sometimes heavily curved, brown to gray, often covered with persistent leaf bases (called "boots"). Leaves fan-shaped, dark green, bearing thread like filaments. Leaf blades 3-6 feet long; leaf stalks 2-7 feet long, extending into the leaf blade almost to the outer margin of the leaf. 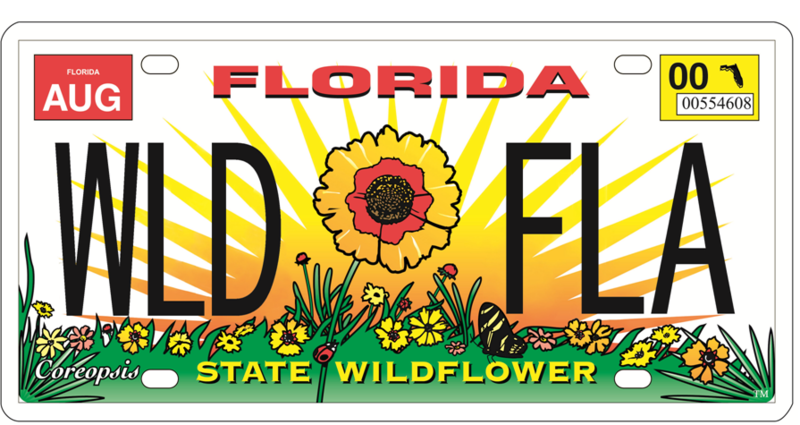 Dimensions: Typically 10-40 feet or more in South Florida; to 90 feet in Florida. Usually much taller than broad except when young. Range: Southeastern United States mostly along the coast south to the Monroe County Keys; Bahamas and Cuba. Less common in the Monroe County Keys than on the mainland. For a digitized image of Elbert Little's Florida range map, visit the Exploring Florida website. Habitats: Widespread in terrestrial and freshwater wetland ecosystems. Soils: Moist to seasonally wet or dry, well-drained to moderately well-drained sandy, limestone, or organic soils, usually with, but often without a humusy top layer. 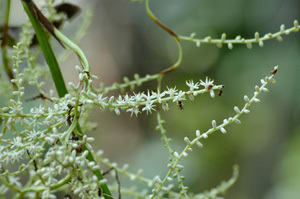 Flower Characteristics: Inflorescence is semi-showy, nearly as long as the leaves. The flowers are fragrant. Fruit: Dry, smooth, dull round nearly black berry; peak in fall. Seeds solitary. Wildlife and Ecology: Provides significant food and cover for wildlife. Larval host for monk skipper (Asbolis capucinus) butterflies. Nectar plant for eastern pygmy blue (Brephidium isophthalma), southern hairstreak (Fixsenia favonius) and other butterflies. Birds and other animals eat the fruits. Horticultural Notes: Can be grown from seed from which the coating has been removed. Scatter seed over surface of soil and barely cover. Place container in light shade to full sun. Germination is in about 6 weeks. Growth is usually very slow. 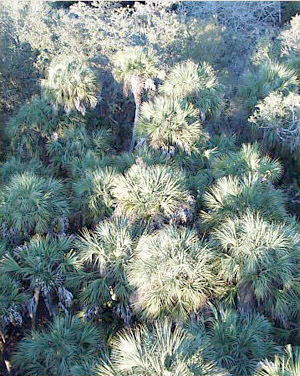 Comments: Cabbage palm is a common element of many ecosystems and has been heavily utilized by humans in Florida. 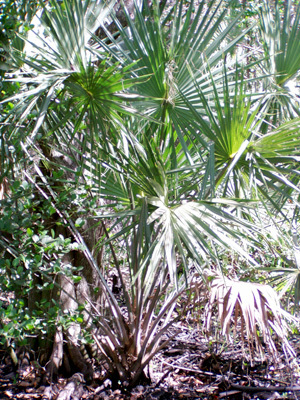 Almost all parts of the plant have been utilized. The leaves are used to make thatch for roofs as well as a variety of crafts. 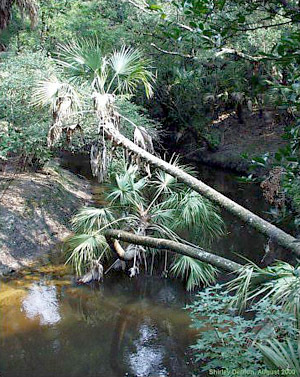 The trunk has been used to make pilings, and the heart of the tree can be harvested as "swamp cabbage." 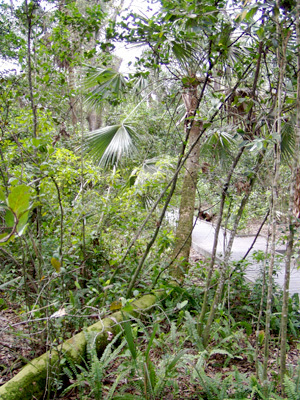 Most trees in the landscape in South Florida have been harvested from pastures or the wild, a controversial but common practice in the state. This is our state tree.